Op zoek naar een ZwangerschapFotograaf in Zwijndrecht of Zuid Holland ? Op zoek naar een ZwangerschapFotoshoot ? 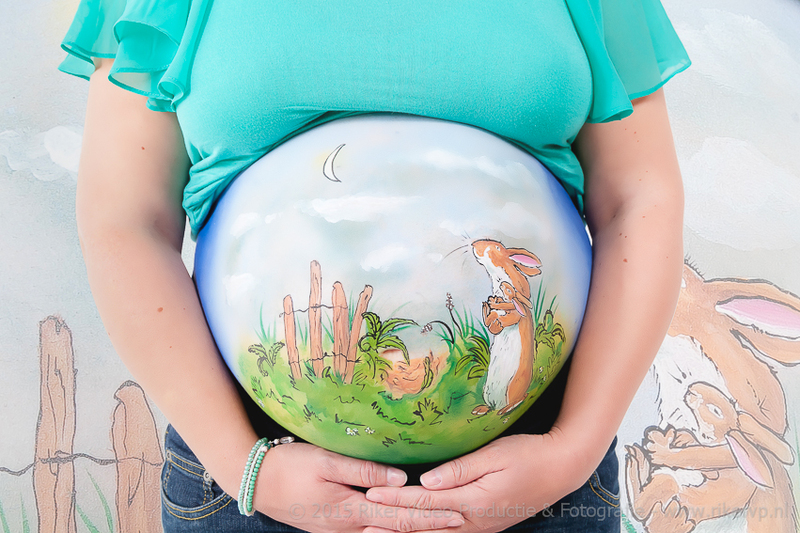 If you want to create great memories from your pregnancy, a belly paint is a great way to do it! The personalized designs created that you and Miranda discuss will be skillfully created on your beautiful belly. Together with your ideas create a very unique experience for you and or the whole family. in our new studio located at De Biezen 26 3355ER in Papendrecht or on location of your choice, these images can then be used for your baby-shower invitations cards or your welcome birth baby cards. heb je een mooie blijvende herrinnering aan jouw zwangerschap!! De foto’s worden bewerkt en eventueel aangepast voor een geboorte kaartje. Je krijgt de cd-rom na bewerking toegestuurd. fotograaf. Super leuke deal toch?? The belly paints are done in a nice warm and relaxed environment While Miranda skillfully goes to work creating your design. Miranda is an award winning body painter with a lot of experience and is also an exceptionally talented and creative person with whom I have been working with together for over 5 years. 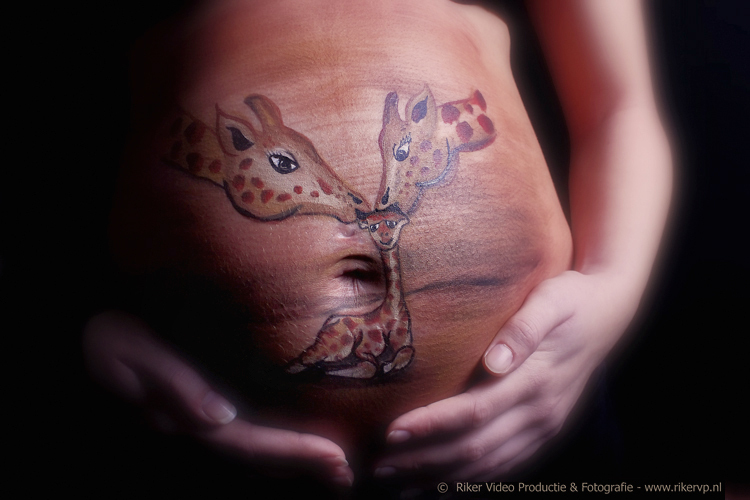 Together we developed this high value belly painting and photograph package for the pregnant mother while keeping it very affordable. While we recognize the value of a good hard earned dollar or euro in our case. We believe in creating affordable art with this precious keepsake memory and perhaps with being first time parents in most cases saving as much coin as possible for the coming child is imperative.Below is our affordable price guide and description of what is included in the package. with Miranda van der Velde. to see more examples of our work.